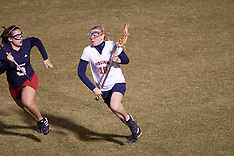 The #2 ranked Virginia Cavaliers women's lacrosse team defeated the Penn State Nittany Lions 12-11 in overtime at Klockner Stadium on the Grounds of the University of Virginia in Charlottesville, VA on March 8, 2009. 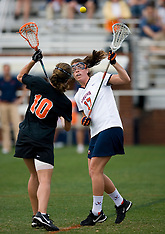 The #3 ranked Maryland Terrapins defeated the #2 ranked Virginia Cavaliers in NCAA Women's Lacrosse at Klockner Stadium on the Grounds of the University of Virginia in Charlottesville, VA on March 6, 2009. 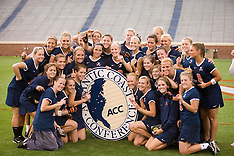 The #3 ranked Virginia Cavaliers defeated the #2 ranked Maryland Terrapins 10-9 in overtime in the finals of the 2008 Atlantic Coast Conference Women's Lacrosse Tournament held at the University of Virginia's Scott Stadium in Charlottesville, VA on April 27, 2008. 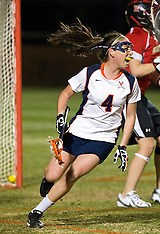 The #4 Virginia Cavaliers women's lacrosse team defeated the Boston College Eagles 12-4 at the University of Virginia's Klockner Stadium in Charlottesville, VA on April 5, 2008. 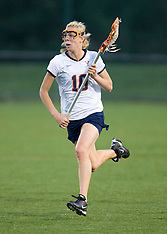 The #4 ranked Virginia Cavaliers women's lacrosse team faced the Old Dominion Lady Monarchs at the University of Virginia's Klockner Stadium in Charlottesville, VA on April 2, 2008. 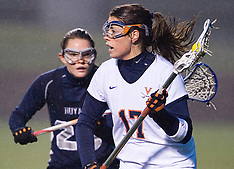 The #2 ranked Virginia Cavaliers defeated the #4 ranked Syracuse Orange 13-8 at the University of Virginia's Klockner Stadium in Charlottesville, VA on March 1, 2008. 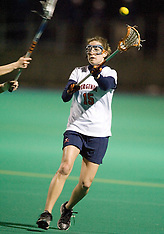 The #5 Virginia Cavaliers defeated the #8 Georgetown Hoyas 14-7 on April 11, 2007 at Klockner Stadium in Charlottesville, VA. 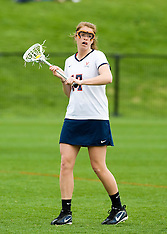 The #7 Virginia Cavaliers defeated the Princeton Tigers 9-7 at Klockner Stadium in Charlottesville, VA on March 24, 2007. 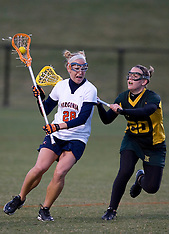 The Virginia Cavaliers defeated the William and Mary Tribe 12-3 at Klockner Stadium in Charlottesville, VA on March 21, 2007. 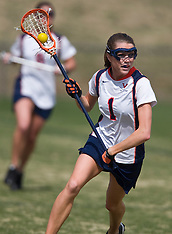 The Virginia Cavaliers Women's Lacrosse team defeated the Richmond Spiders 13-5 at Klockner Stadium in Charlottesville, VA on February 28, 2007. 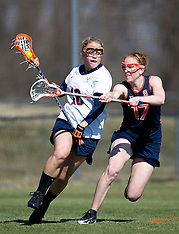 The Virginia Cavaliers defeated the Virginia Tech Hokies 15-2 at the University Hall Turf Field in Charlottesville, VA on February 21, 2007.